Escape to South Africa on a comprehensive three week celebration that captures your love and the years of adventure that lie ahead. The honeymooners are met and welcomed on arrival at the O R Tambo International Airport in Johannesburg from where they will travel to Mount Sheba, a forest hotel surrounded by majestic mountains above the historic town of Pilgrim's Rest. 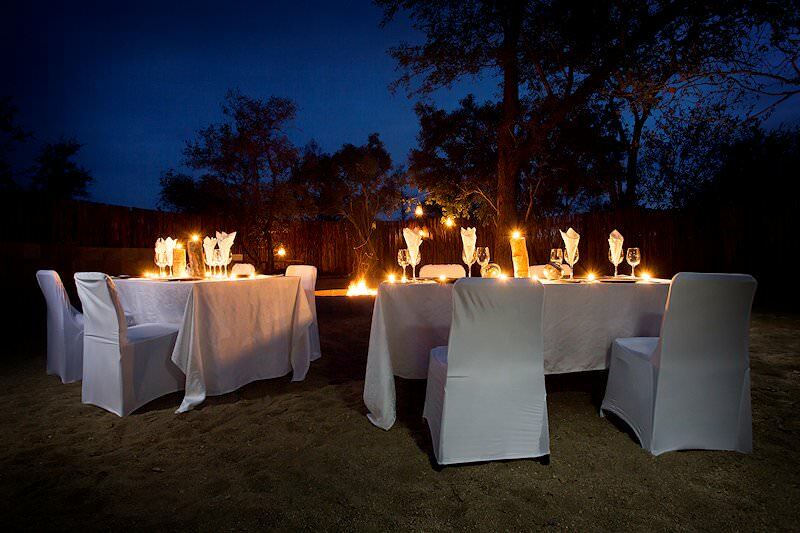 This is where your 21 Day Romantic African Getaway Honeymoon begins in earnest. 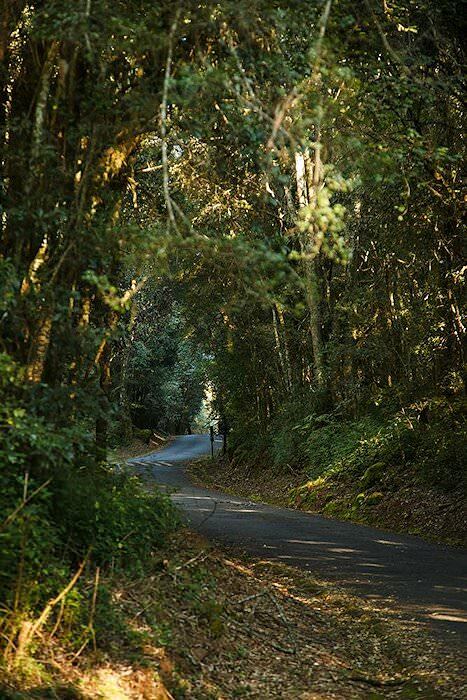 Forest walking trails may be followed throughout the lush indigenous forests of Mount Sheba. The lodge is the perfect mountain retreat from which to begin your honeymoon experience. Guests spend two nights at Mount Sheba on a dinner, bed and breakfast basis. Breakfast is followed by a transfer to the Sabi Sand Private Game Reserve and Arathusa Safari Lodge. En route to Arathusa, a stop is made at a local Shangaan cultural village, where guests enjoy a brief cultural experience which focuses on the lifestyle, traditions and culture of the Shangaan people. Guests will have the opportunity to meet the village chief and sangoma (witch doctor). A short drive then brings you to the Sabi Sand Private Game Reserve, which forms part of the Greater Kruger National Park. 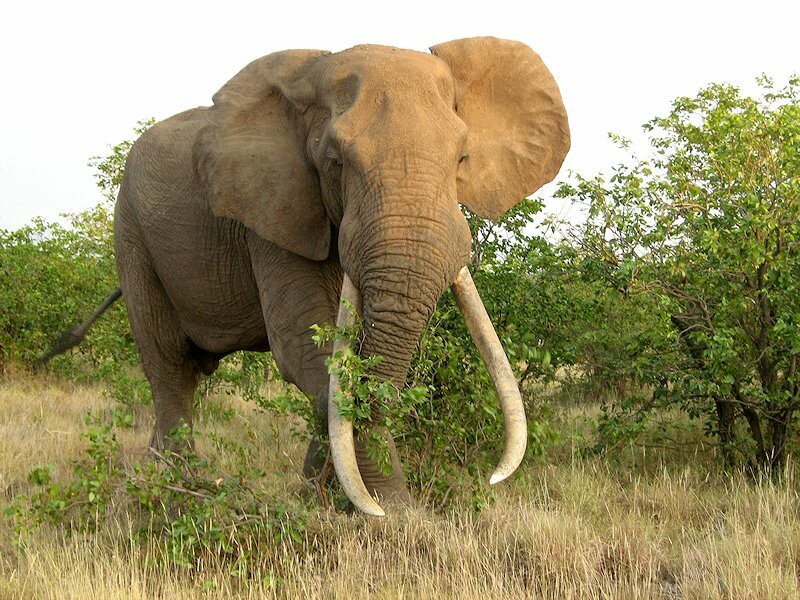 Here you will experience the tranquil atmosphere of the African bush. 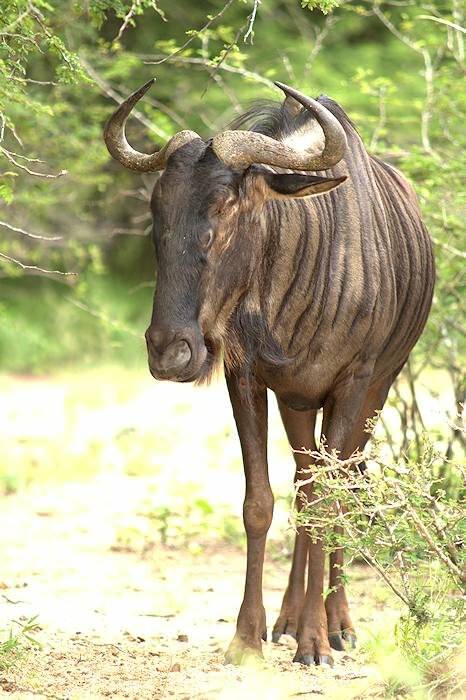 Two open 4x4 game drives are conducted daily by experienced rangers and trackers. 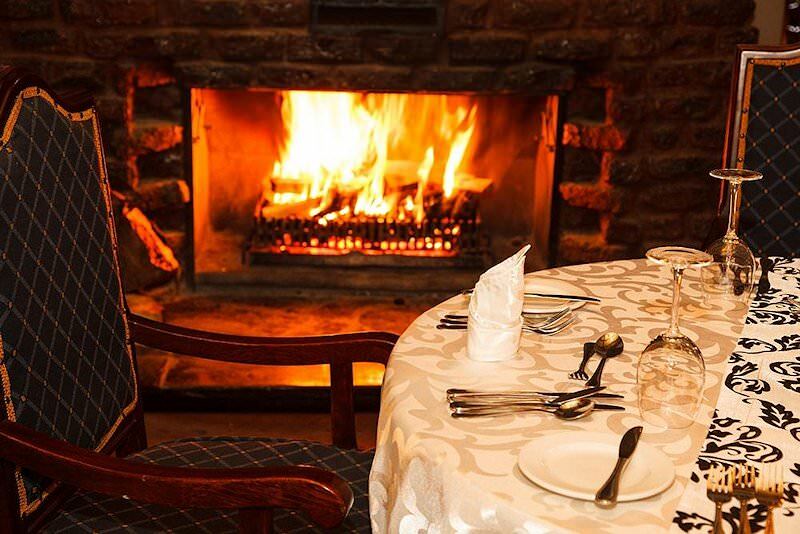 Wonderful African Nouveau cuisine is served with award-winning South African wines as you dine around a roaring fire in the boma. 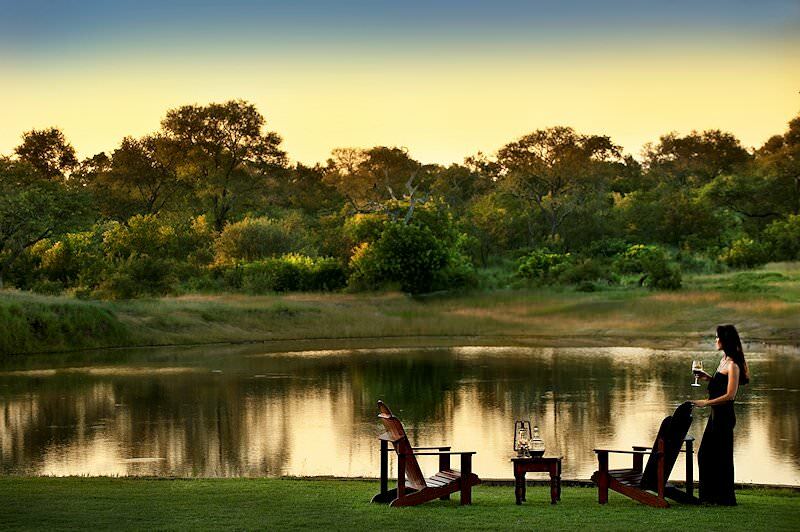 Three nights are spent enjoying a safari at Arathusa, with meals included on a full board basis. 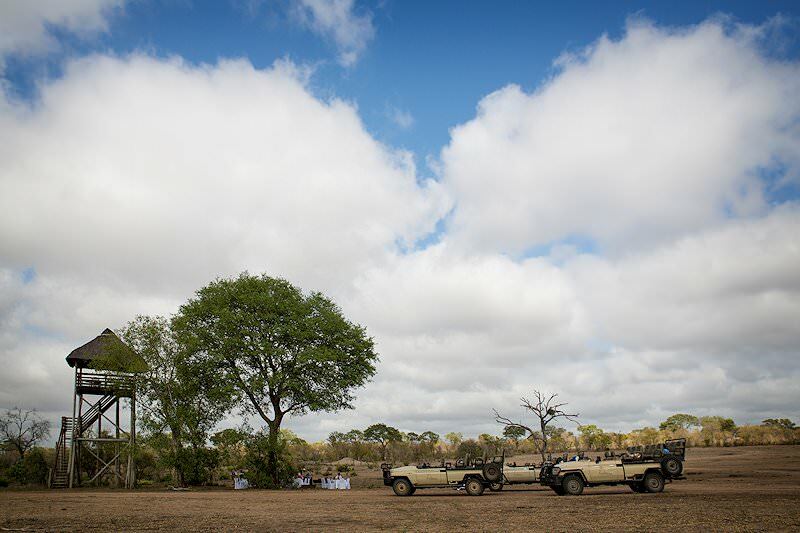 The honeymooners enjoy an early morning game drive at Arathusa, followed by a hearty breakfast. Guests are then transferred to Kruger Mpumalanga Airport for a local flight to Cape Town. Guests are met at Cape Town International Airport and transferred to their hotel. The Portswood is located on the trendy V&A Waterfront and offers guests superlative accommodation, delectable cuisine and world-class service. 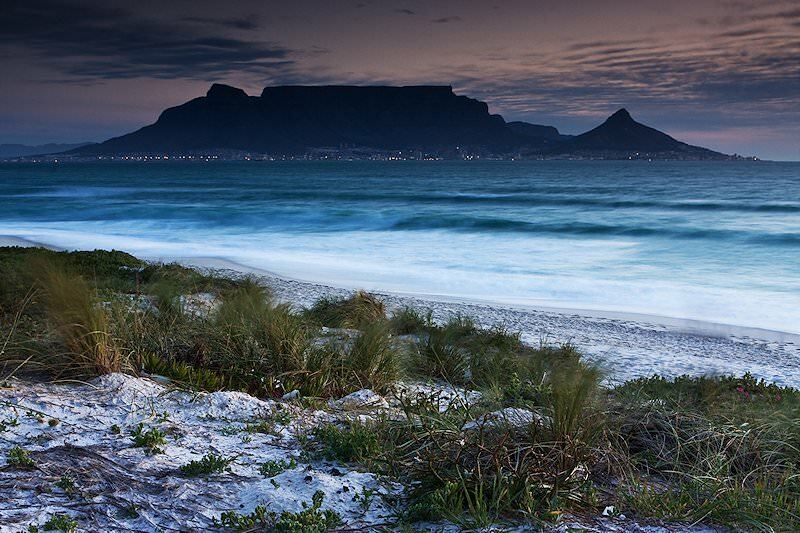 Honeymooners have easy access to many of the delights of Cape Town. A quick stroll will take you to the Two Oceans Aquarium and Maritime Museum. The V&A Waterfront is a veritable feast for the eyes and taste buds to savor. The city center is a mere 3 km away and here you will find the Houses of Parliament, the Cape Castle and National Gallery. 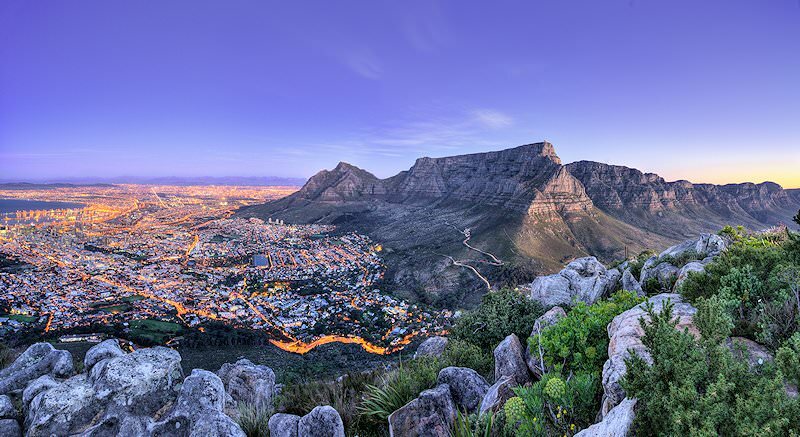 For the ultimate Cape Town experience, take a cable car ride up Table Mountain. 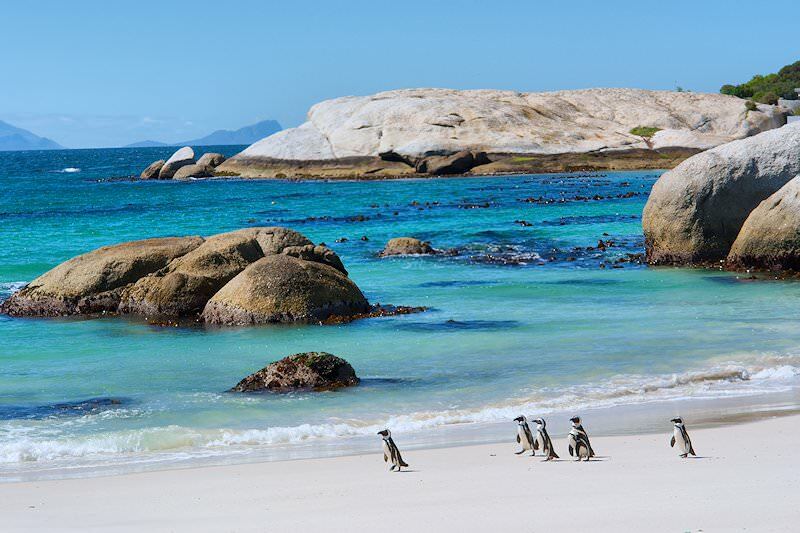 Beautiful stretches of white beaches beckon the honeymooners to stretch out and bask in the warm South African sunshine. Guests spend four nights at the Portswood Hotel on a bed and breakfast basis. After the excitement of the dynamic city of Cape Town, the honeymooners are transferred to the Cape winelands. Your first stop is the quaint town of Stellenbosch. 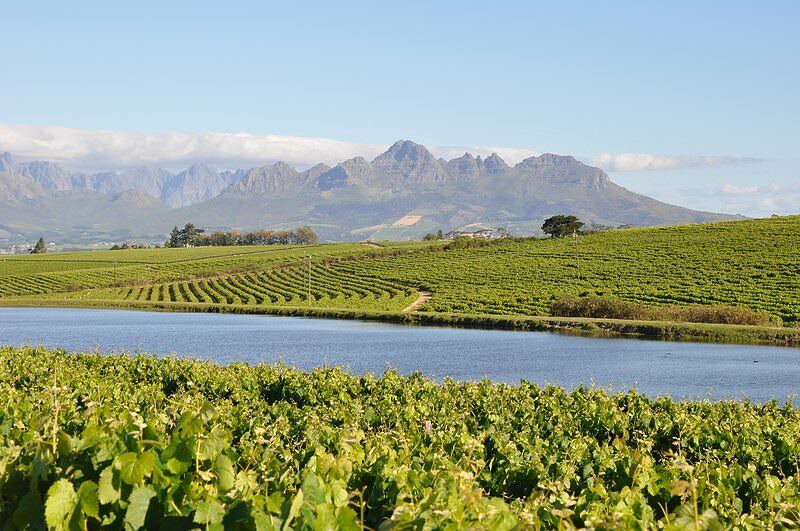 Stellenbosch is the second oldest town in South Africa and the heart of the South African wine industry. The town offers the opportunity to view many of South Africa's finest examples of Cape Dutch architecture, set along oak-lined streets. You then visit a few well-known wineries in the area where an introduction to the wine making process is included. Guests also have the opportunity to sample some of South Africa's finest wines before visiting a cellar where the aging process of wine is explained. We then make our way to the Franschhoek Valley, an area where a range of different cultivars are produced. 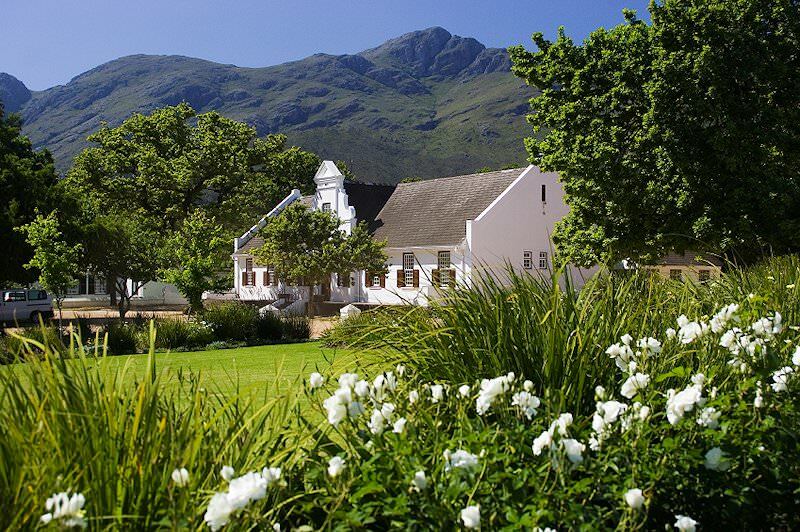 The Franschhoek area was first settled by the French Huguenots in the late 18th century. They brought with them the knowledge and skill of the wine making process, which has been further adapted to South African conditions to produce some of the finest wines in the world. During the late afternoon, the overnight destination is reached. Guests spend three nights at Maison Chablis with breakfast included daily. After breakfast, guests are met and we travel southeast, climbing the Hottentots-Holland Mountains via Sir Lowry's Pass just after Somerset West. 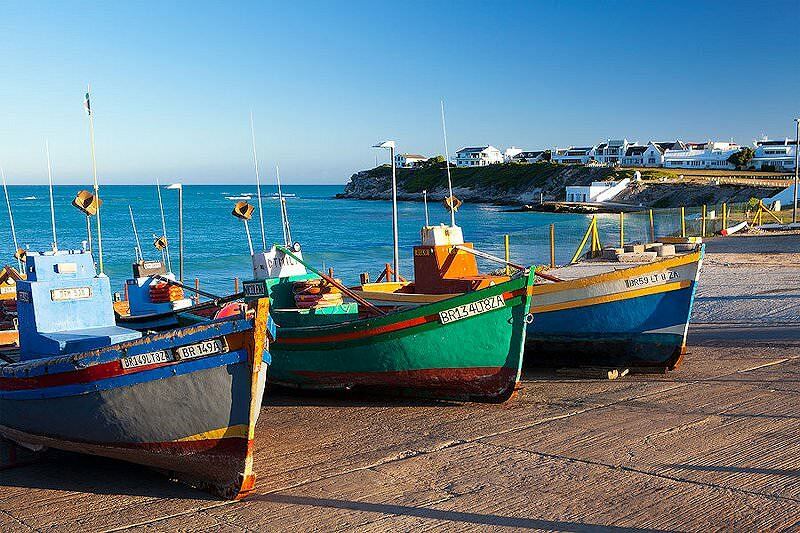 The tour traces the coast from Gordon's Bay, traversing the towns of Rooi Els and Betty's Bay on the way to Hermanus. En route several stops are made at vantage points from where the southern right whale may be spotted. These whales frequent the waters along South Africa's coastline during the months between June and November. They travel approximately 2000km from the Southern Ocean to give birth in these waters. Spotting these graceful mammals regally splashing about is a most rewarding experience. Lunch is enjoyed in Hermanus with its sweeping views of Walker Bay, said to be the best place on the entire coast from which to enjoy whale watching. After Hermanus, the tour continues via Gansbaai and Bredasdorp to the quaint fishing village of Arniston. The village takes its name from a tragic shipwreck which occurred in these treacherous waters in 1815. The village is situated a stone's throw from the southern tip of Africa, and the coastline surrounding it is noted for its bizarre marine erosions, of which the most famous is Waenhuiskrans, an enormous cavern eroded from the cliffs. 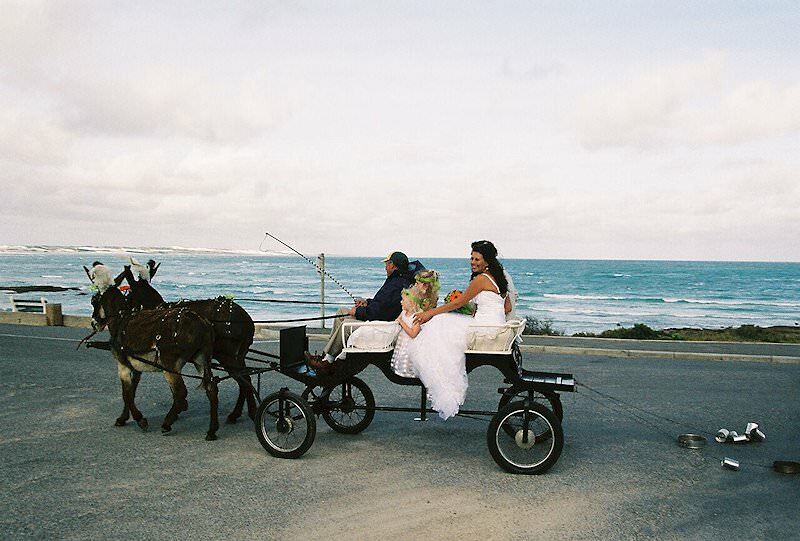 Guests are assisted with check-in at the hotel and spend three nights at the Arniston Hotel. Relaxed and ready for the next adventure along the exquisite Garden Route, the honeymooners will be driven to Beacon Island Hotel in Plettenberg Bay. The resort is designed for pure relaxation and is the perfect South African honeymoon destination. 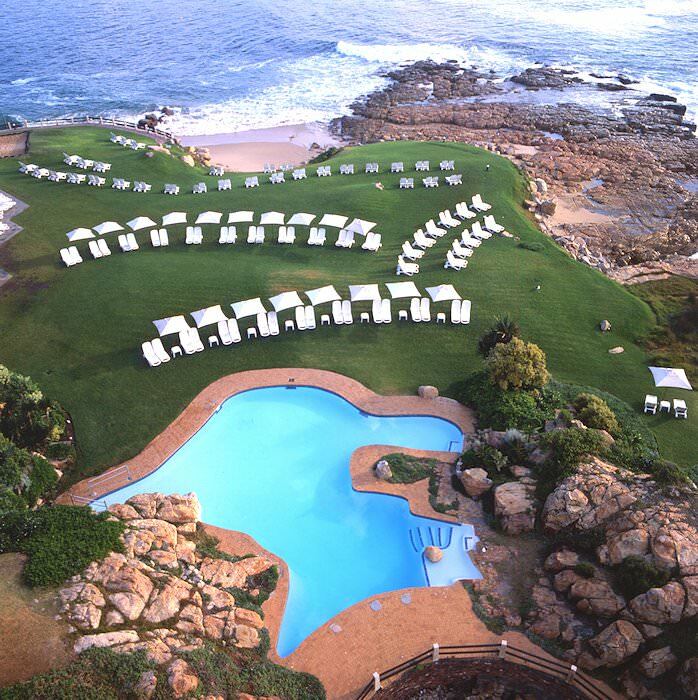 Built on a rocky headland extending into the warm Indian Ocean, Beacon Island Hotel in Plettenberg Bay enjoys an unrivaled setting and is ideal for a leisure stay. The resort enjoys a breathtaking backdrop of the Outeniqua and Tsitsikamma mountain ranges behind it and the Robberg Nature Reserve, which juts out into the sea below. The area is also awash with rivers, lagoons and indigenous forests, all bound by long sandy beaches stretching east and west. 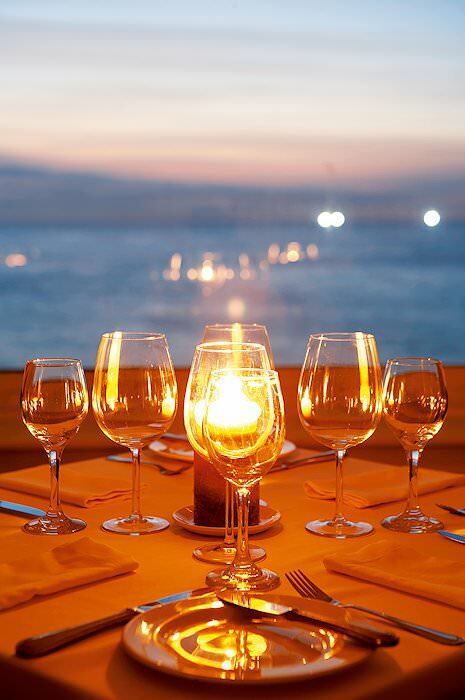 This is the perfect setting for the last few days of your honeymoon. Guests spend five nights at the Beacon Island Hotel with breakfast included daily. After breakfast, guests are transferred to George Airport for a flight to Johannesburg, where your memorable 21 Day Romantic African Getaway Honeymoon comes to an end. Our collection of African honeymoons are indelibly romantic endeavors. Explore South Africa's highlights on a memorable four star honeymoon. Unwind in the lap of luxury on a five star African honeymoon with African Sky. Spoil yourself & your loved one with the most exclusive honeymoon imaginable. 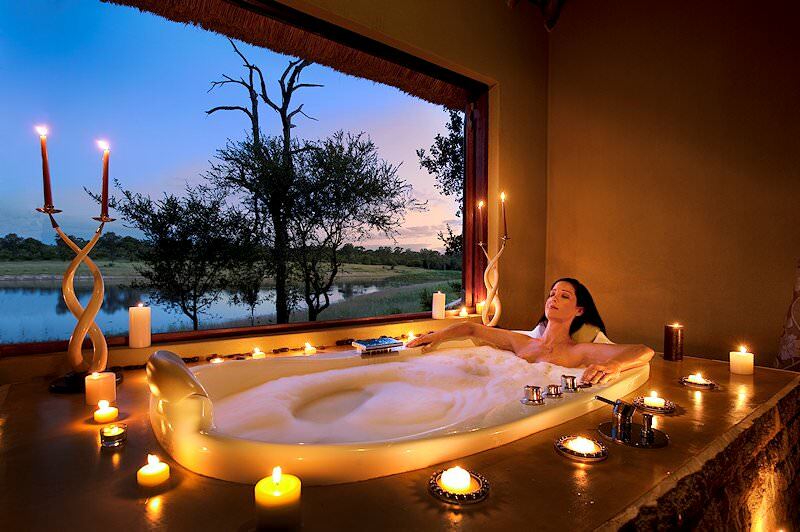 Our honeymoon safaris count amongst the most romantic getaways. We'll customize any package to ensure that you get your dream honeymoon. 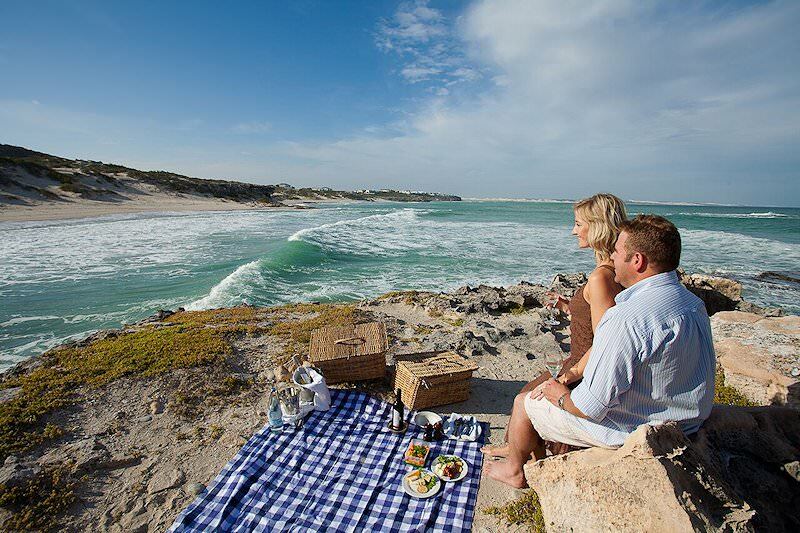 Our South African vacations range from in-depth privately guided tours to exciting family-oriented adventures. Play world-renowned championship courses like Leopard Creek and Fancourt Links in the Garden Route. These tours offer the perfect combination of five star luxury accommodation and South Africa's captivating highlights. 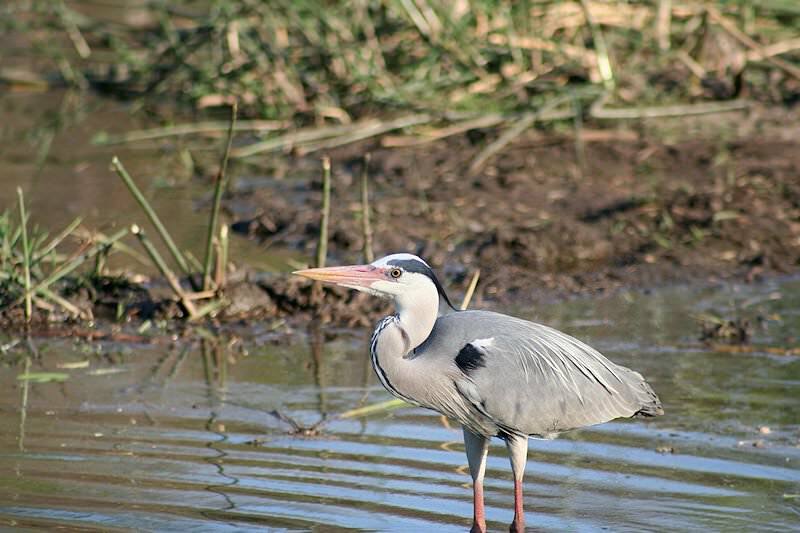 A wide variety of safaris that offer access to South Africa's most sought-after wilderness area - the Kruger National Park.